The Intersections & Beyond: Petition needed for the Director's Cut of Tikoy Aguiluz's film, "Manila Kingpin: The Asiong Salonga Story"
Petition needed for the Director's Cut of Tikoy Aguiluz's film, "Manila Kingpin: The Asiong Salonga Story"
Director Amable “Tikoy” Aguiluz was surprised to know that there were scenes added to his film without his consent and knowledge. 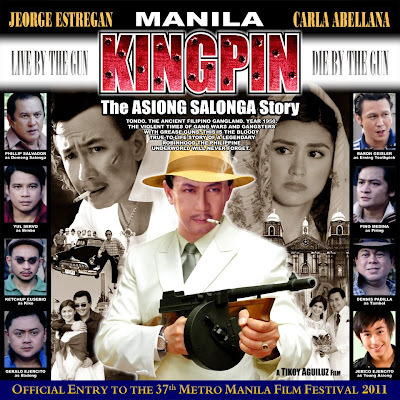 His new film, Manila Kingpin: The Asiong Salonga Story is an official entry to the 37th Metro Manila Film Festival (2011). 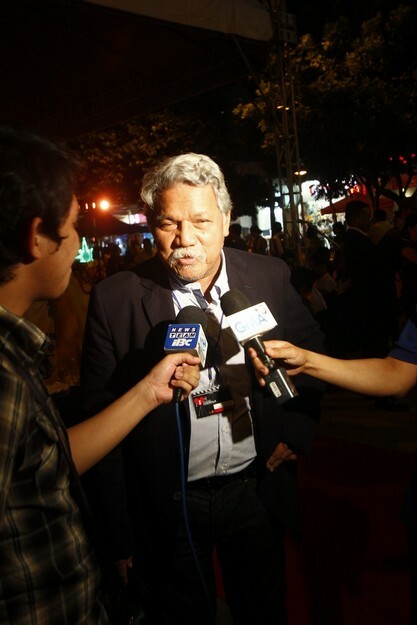 Aguiluz requested that his name be removed from all the advertising materials of the film such as posters, billboards and other online promotions. Since there were additional scenes, he doesn’t anymore consider it his work. Therefore he demands that he be allowed to make a Director’s Cut of the film to be shown during the film fest and which he can submit to international film festivals. It is only appropriate for the producer (Scenema Concepts International) to ask the director’s permission to whatever plans they have on the film. Aguiluz was deprived of his creative and artistic freedom to have full control over the masterpiece he worked hard for. Tondo. The Ancient Gangland. Year 1950. Gangwars were in. Violence was the name of the game. Gangsters carried Thompson’s and grease guns in a Bayong. Police Characters were just too tough resulting in bloody encounters. All notorious hoodlums dreamt to be the King. But one smart and slippery hoodlum rose to power and reigned as King. He was the youngest and toughest Public Enemy No. 1 (Criminal) the Tondo Underworld ever bred. He was feared, respected and loved. A legendary Robin Hood in his time Tondo will never forget. His gang called him Hitler. Tondo remembers him by another name - ASIONG SALONGA. He robbed the rich to give to the poor. He lived and died by the gun. He lived fast and died young. This is his bloody career and salvage true-to-life story. "LA PALOMA" - Tagalog Version with English subtitles. Lyrics by Rey Ventura. Arranged and performed by Ely Buendia. 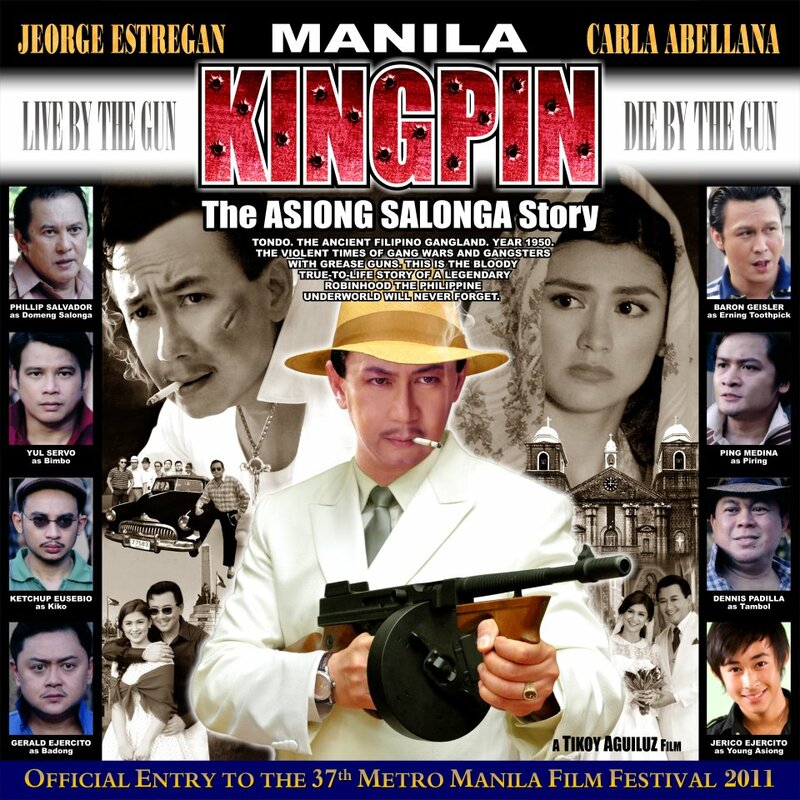 This is the theme song for the film, Manila Kingpin: The Asiong Salonga Story (2011) directed by Tikoy Aguiluz. A production of Scenema Concept International. "Hari Ng Tondo" is another theme song of the film which is sung by Gloc 9 and Denise Barbacena.